Google One Ups Amazon with its Conversation-Based Assistant - Tinaciouslee! Watch out Amazon, Google is announcing the release of its newest speaker that will bring technology to living rooms. The Google Home features a voice-activated assistant that can carry out different tasks – such as booking a reservation or back-and-forth chatting – for users. The technology is powered by AI and is comparable to Amazon’s Echo. However, Google’s assistant is not exclusive to living rooms. It is set to take over smartphones, smartwatches, and other devices. That means it won’t be long before you’ll be able to converse with your Android device! The announcement came at the start of Google’s IO Developers’ conference in California. Google’s chief executive Sundar Pichai noted that Amazon’s idea has inspired the development of Google Home. 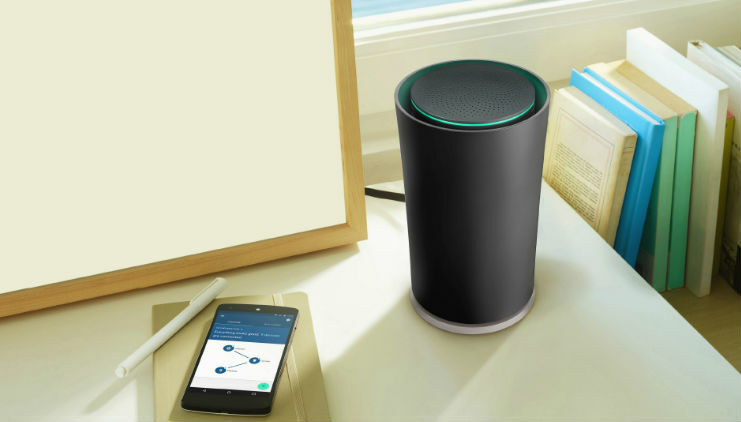 However, Jan Dawson from Jackdaw Research noted that there are many differences between the Echo and Google Home in terms of functionality. Google Assistant work with various third-party services including Ticketmaster, Spotify, Uber, and Whatsapp. “Amazon should take note of Google Home given Google’s search and artificial intelligence capability, but Alexa has an early lead in third-party integration,” noted Geoff Blaber from the CCS Insight consultancy. Google Assistant is also set to play a major role in a new chat app called Allo. The technology “learns” about the users’ interest and makes relevant suggestions when conversing with friends via Allo. For instance, if a user says he or she is craving for sushi to his or her friends, Allo will present great sushi restaurants in the area. The technology may also be used to provide replies on a user’s behalf.